When was the last time you took a few hours to escape from your fast paced life into a world of relaxation and rejuvenation? Now is the time. We have carefully created a selection of facials intended for relaxation and effectiveness. You will experience radiance and glow that your skin will love! 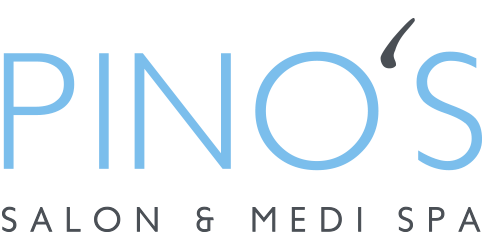 Attention to detail, comfort and exceptional service is what had made Pino’s salon & medispa leaders in the esthetics and spa industry. 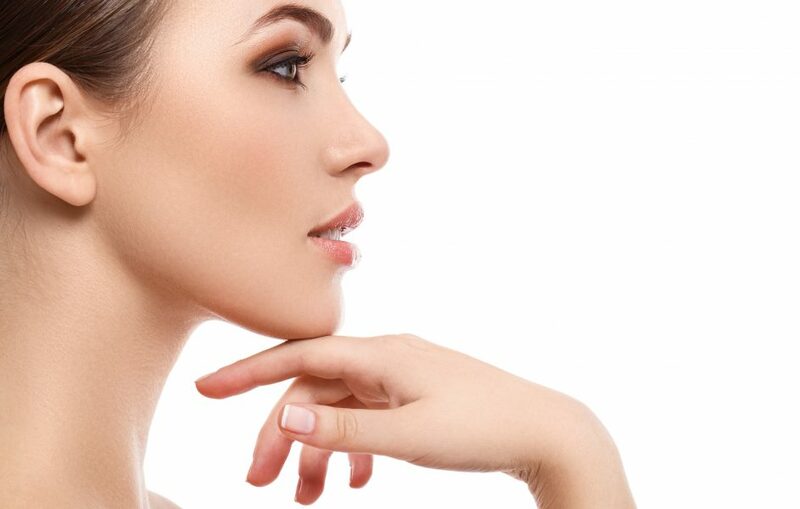 When enjoying your facial at Pino’s we can include 15 minutes of vasculyse treatments to remove any skin tags, melia, broken capillaries, cholesterol deposits or ruby points. This exclusive, luxury facial treatment is designed to fulfill the needs of your skin by personal customization. We include a deep mechanical exfoliation that is very effective. This gentle exfoliation can boost the results of any facial by stimulating collagen production and leaving the skin soft and renewed. We continue this restorative facial with a specialized veil type masque containing antioxidants to enrich the skin. Antioxidants are essential components indigenous to youthful, healthy skin because they fight the harmful environmental factors that cause premature aging. 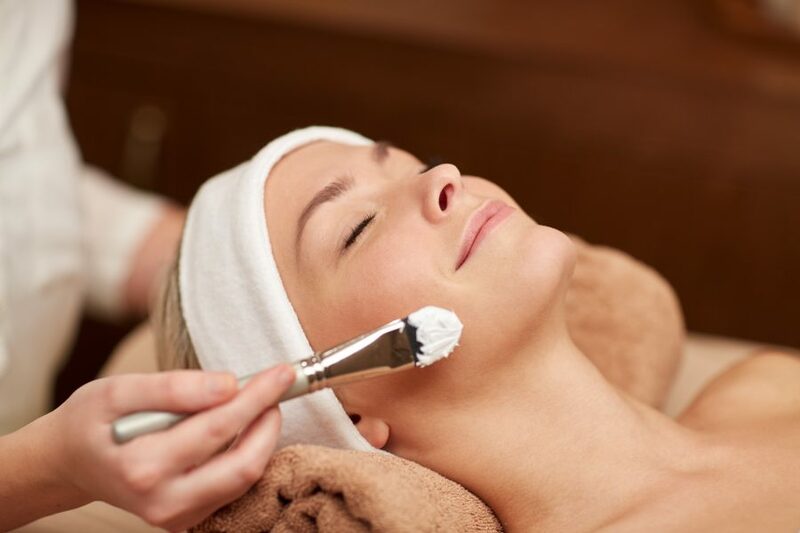 We complete this facial with a Swedish décolleté, facial massage and paraffin hand treatment. Ultra-nourishing and ultra-luxurious for a complete treatment experience! 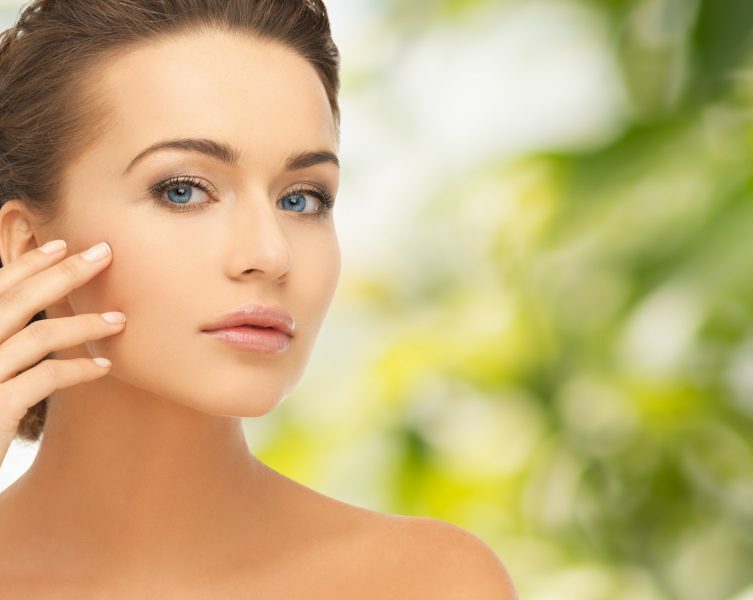 This facial will provide a thorough cleanse with the use of ultrasonic waves and bring impurities to the surface of the skin, resulting in less manual extractions. The ultrasonic waves will also allow better penetration of creams and serums into your skin. This will provide optimal results and allow you to experience fresh, clean and beautiful skin. This result oriented facial uses our medical grade skin care line, Alumier MD, to help you achieve the results you’ve always wanted! Whether you are concerned with pigmentation, acne, or aging, this facial is for you. Included in this hour facial, you will enjoy an aromatic compress, exfoliation with steam, extractions, a relaxing massage, and a soothing mask. Treat yourself to either a scalp or hand massage while your mask revitalizes your skin. Finish this facial with products tailored to your skins’ specific needs leaving you feeling restored and renewed. This classic facial includes a warm aromatic compress, exfoliation with steam, relaxing massage, gentle extractions and a stimulating masque. Enjoy a stress relieving scalp massage or hand massage (your choice) while your masque works its magic. Following a finishing cream application, your skin will feel re-energized and hydrated. Truly, an hour of personal indulgence! This facial is perfect for refreshing your skin during your busy day. Includes a warm aromatic compress, exfoliation, relaxing massage, replenishing masque and finishing cream to leave your skin looking fresh and fit. 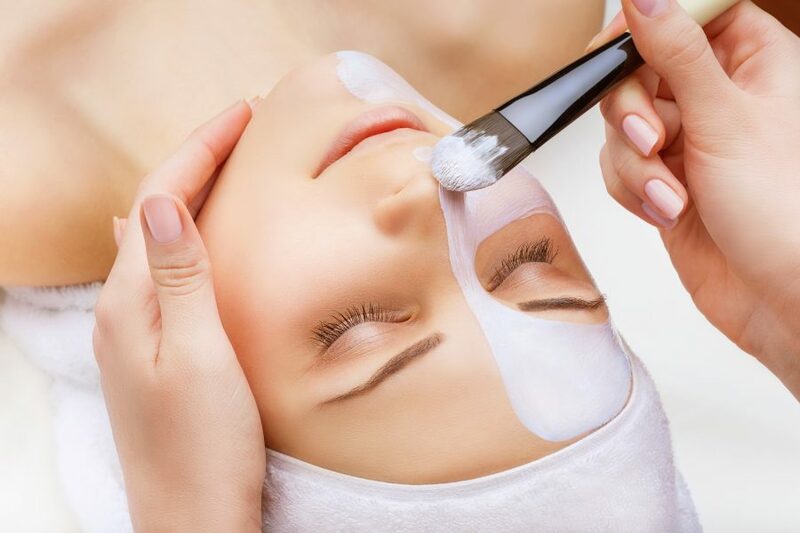 Depending on the needs of your skin, a customized masque upgrade may be recommended to help you achieve the optimal results of your facial treatment. This veil type masque will create immediate and visible results. A very unique and luxurious treatment for you to enjoy! Available as an addition to the Spa Radiance Facial and the Refreshing Facial.